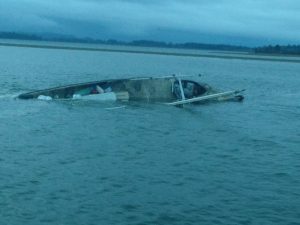 On October 23, 2016, at 3:51 AM, Coast Guard Sector Columbia River received a mayday call. 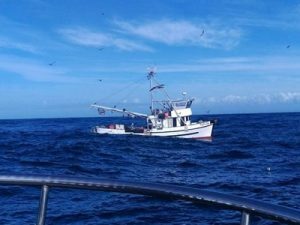 It was Michael Carroll, 70-year-old captain of the 60-foot fishing vessel Pacific Rim, which had begun to sink under him outside the Westport Marina. If this vessel name sounds familiar, it’s because back in 2012 it ran aground near Coos Bay, OR in the midst of a thick fog. This time, it hit a submerged object and began sinking. 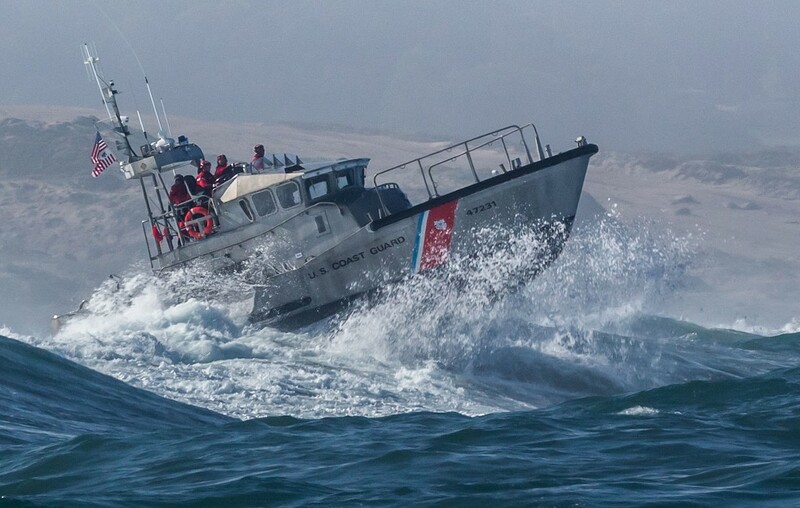 Upon receiving the call that “the vessel was taking on water”, an MLB crew was promptly launched and reached Carroll at 4:15 AM, rescuing him onto a 47-foot Motor Life Boat. Next he was transferred to Westport Marina’s emergency medical services, then relocated to Grays Harbor Community Hospital with symptoms of hypothermia.